The Sea Rider has greater rocker, chine flare, and deadrise than the Sea Rover and Sea Ranger and is designed for quick turning. Stability is good for a kayak of this size. The low aft deck( 6.5″) limits gear storage for touring. 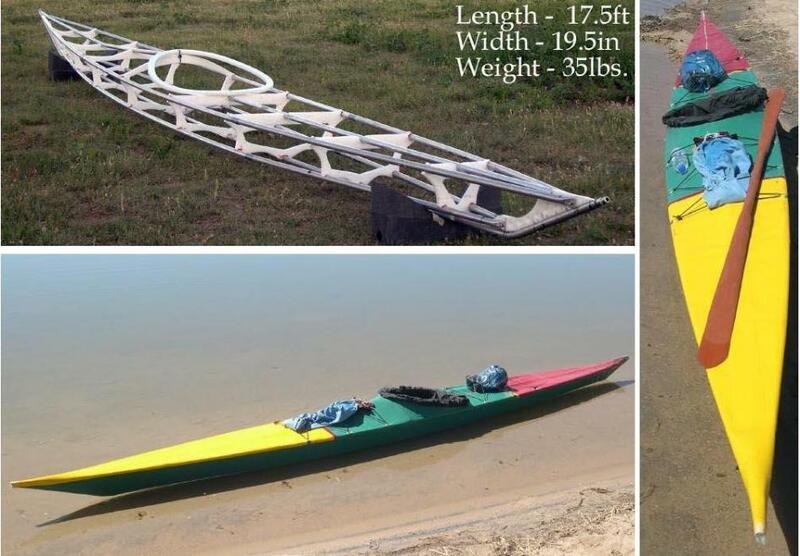 Maximum paddler weight is 200lbs. Offsets are available for the original SOF single-chine, plus new SOF multi-chine and woodstrip versions.